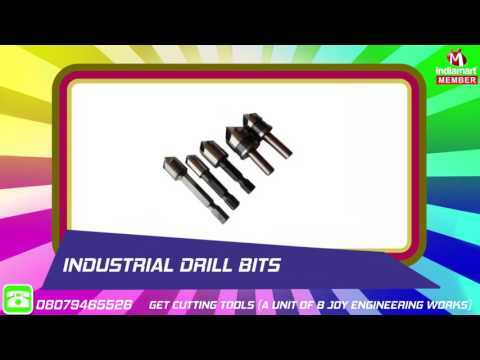 Established in the year 2000, Get Cutting Tools is engaged in manufacturing and exporting of optimum standard and special industrial cutting tools that includes Threading Tools, Roller Burnishing Tools, Diamond Dressers, Slitting Cutters and many more. Our entire range is widely acclaimed for their excellent features such as durability, high performance and sturdy construction. Our activities are managed by our mentor Mr. Vasant Bhatta, whose years of industrial experience has given us the right perception to succeed in the desired field.